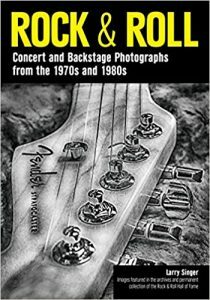 Larry Singer’s Book “Rock & Roll- Concert and Backstage Photographs from the 1970s and 1980s is an amazing chronicling of the arena rock era. 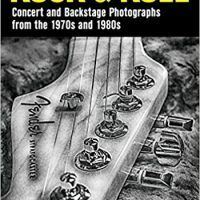 With candid personal pictures from Rock & Roll Royalty such as The Rolling Stones, Deep Purple, Van Halen, Bob Seger and more, you’ll be drawn into the moment of these historical shows. Max talked to Larry about the book, which he is giving copies away the week of 6/11 to 6/15. 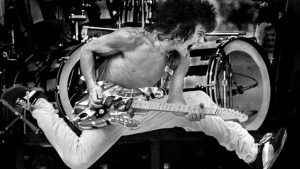 Listen to what the man says!